If you haven’t made a trip to the snow this year, it’s definitely not too late. Snow continues to fall in the Sierras leaving the mountains blanketed in a fresh coat of fluffy, white winter fun! 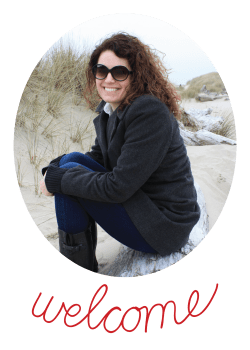 Enjoy the snow but don’t have the inclination or budget for downhill skiing? A snow play day is just the ticket! 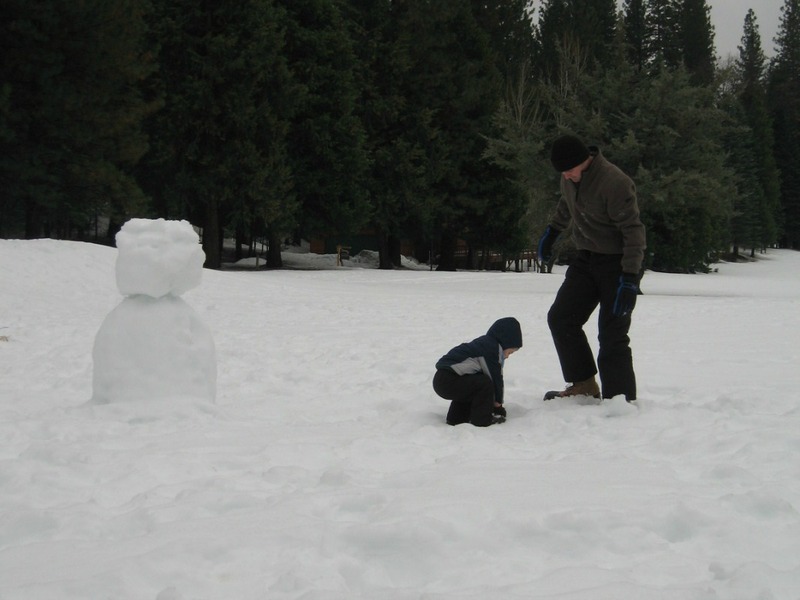 Highway 4 between Arnold and Bear Valley has great options for snow play. 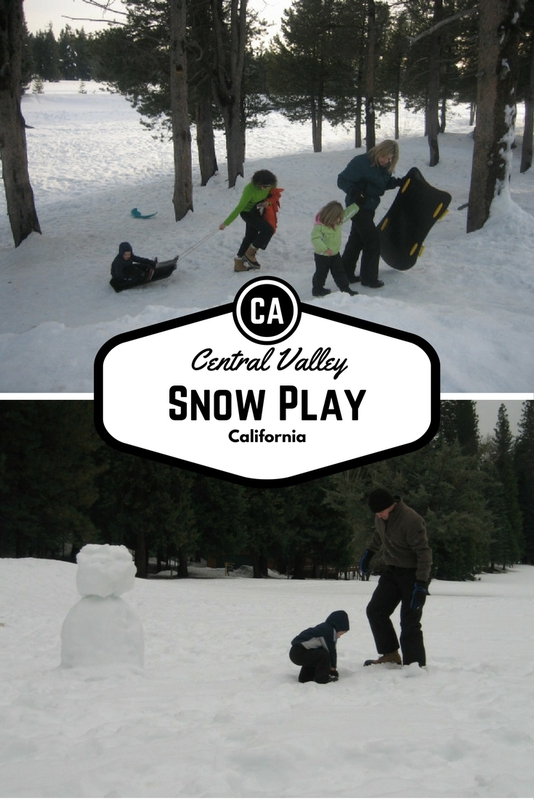 Easily accessible from California’s Central Valley, all it takes is a one to two hour drive to enjoy an invigorating day in the snow. The first option is your basic play area. 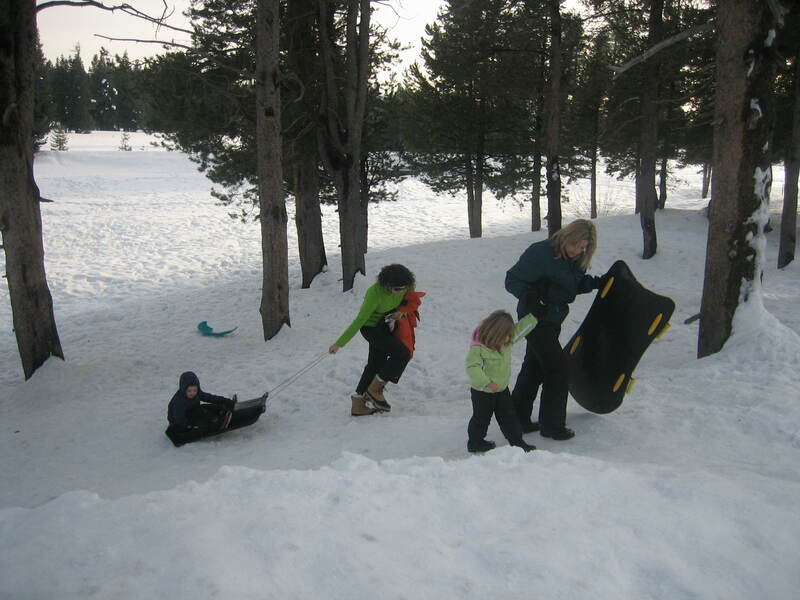 Run by The California Department of Parks and Recreation the Spicer Sno-Park is about 45 miles east of Angels Camp. A day permit must be purchased but the cost is only $5.00 and this definitely beats the tickets that the CHP regularly issue to cars that choose to park along HWY 4. The most convenient permit vendor is Ebbetts Pass Sporting Goods located in Arnold, CA. They also rent sleds, disks, snow shoes, cross country skis, and even snow pants and jackets making them a great one stop shop. The second option is Bear Valley Cross Country located across the street from Bear Valley Village on Hwy 4. This is a more full service play area. They offer snow shoeing, cross country skiing, sledding, and tubing. They rent all of the necessary equipment and the trails and sledding hills are nicely groomed. You must rent their sleds and tubes here but you can bring your own snow shoes or cross country skis and just pay a trail fee. Finally, if you feel like a little adventure, head over to Bear Valley Snow Mobile in Bear Valley Village. This is a pricier option since a 4 hour rental will cost you $199 but this is still considerably less than it would cost a family of four to hit the slopes and it is even more exhilarating. It is advised that you check road conditions before making your journey. You can visit the CalTrans website for up to date information. Carrying chains, an extra blanket, snacks, and water are always smart when headed to the high country.